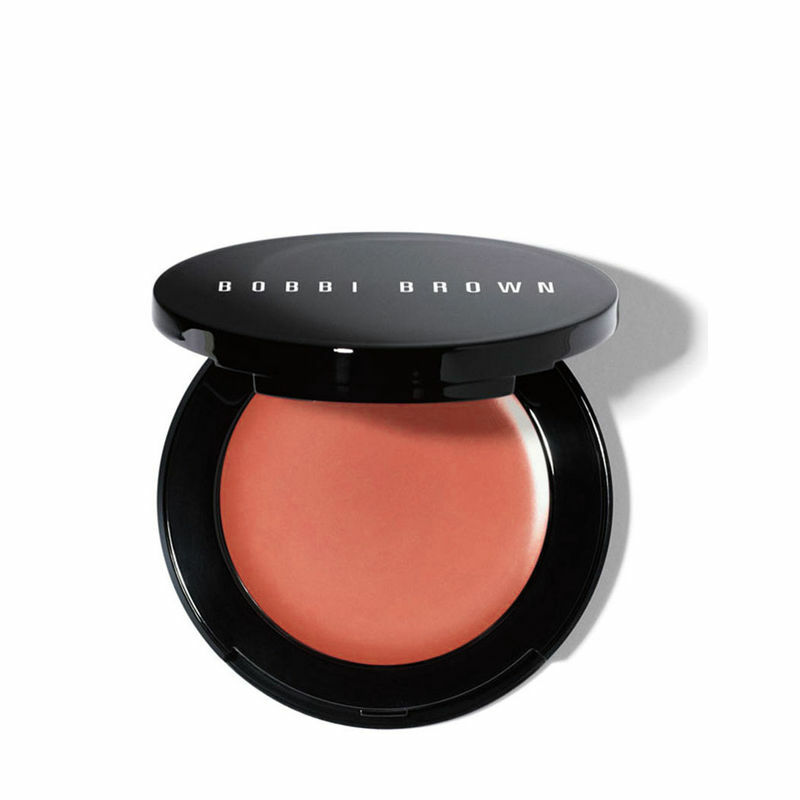 What it is : Bobbi's best-selling, multitasking cream color for lips and cheeks comes in a mirrored flip-top compact for on-the-spot application. Who it's for : The woman looking for a creamy color formula that can be used on both lips and cheeks. Why it's different : You get two products in one. Blend it on the apples of your cheeks for a just-pinched look, or blot it on your lips for a soft, stained finish. For drier skin types, be sure to moisturize skin first.